When homes get multiple offers just hours after being listed, you know you’re in a challenging market. Here’s how you can stay competitive. It's getting harder to find starter homes for sale. But if you know some tricks of the trade, it’s still possible to find — and buy — the perfect one for you. Once you’ve taken all the steps to prepare for buying a home, you’re ready to begin the house hunt. But what happens when you’re out scouting neighborhoods — in person and on Trulia — and you realize there’s not much to look at? 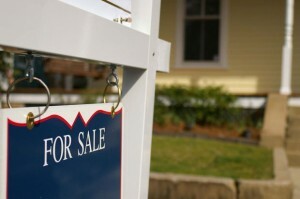 Finding few options, or maybe even nothing for sale in your price range is increasingly common for many homebuyers. The number of homes available to first-time homebuyers has dropped 12.1% since 2012. But hang in there. 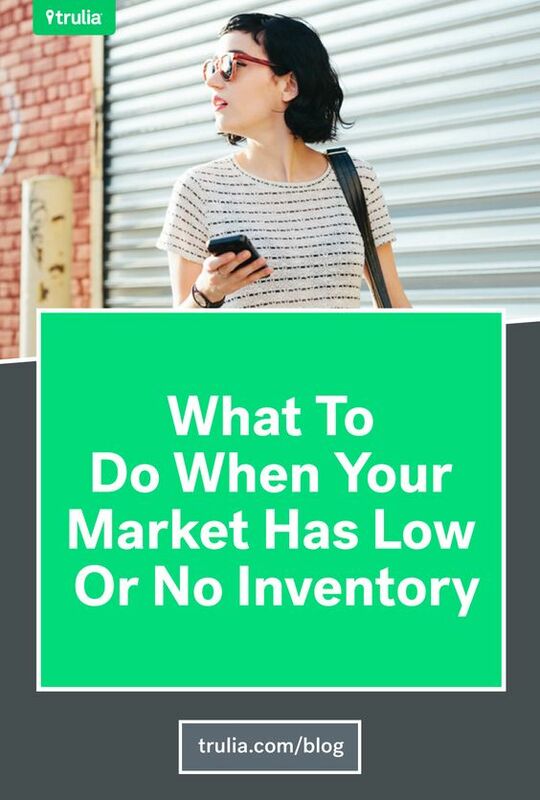 You can buy a starter home, even if your market has low housing inventory. Here are some tactics you can employ right away. Get out of the house-hunt rat race by crafting an offer that can't be refused. 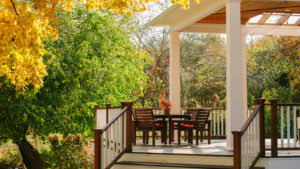 When winter finally ends and the temperatures start rising, it's a fair bet that the housing market will heat up, too.